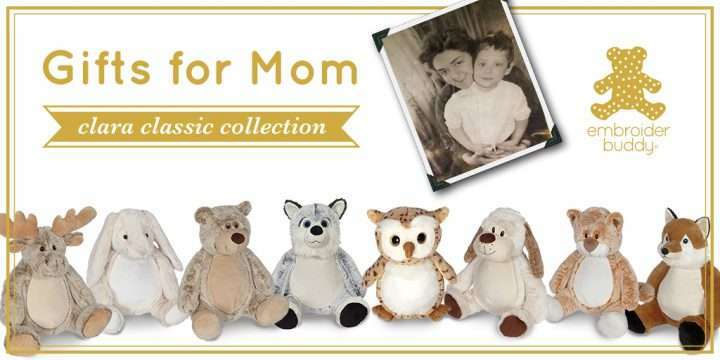 Welcome to the home of the original Embroider Buddy®! 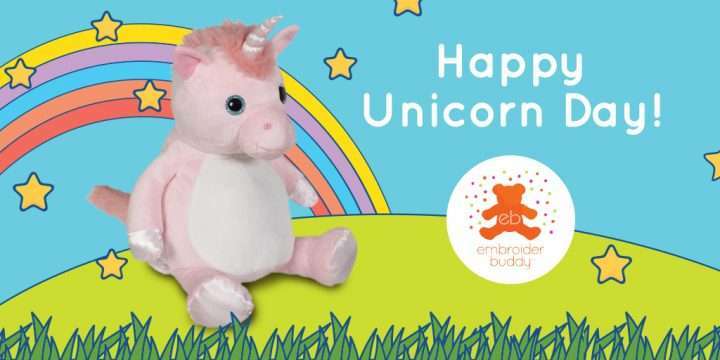 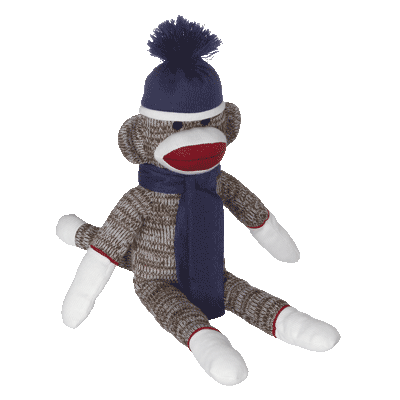 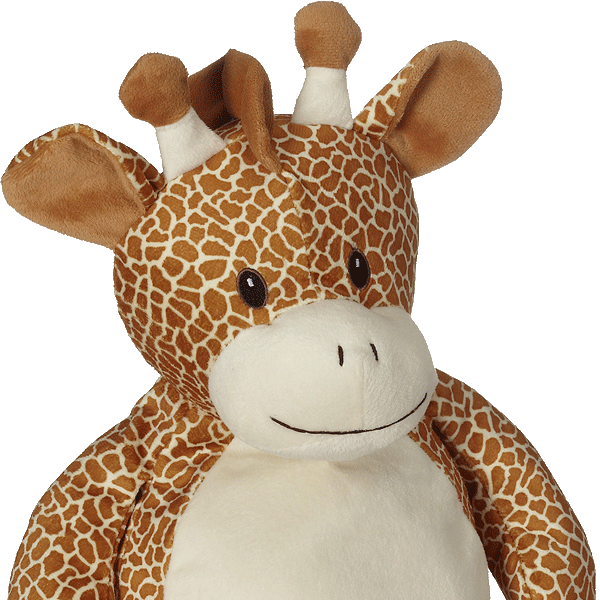 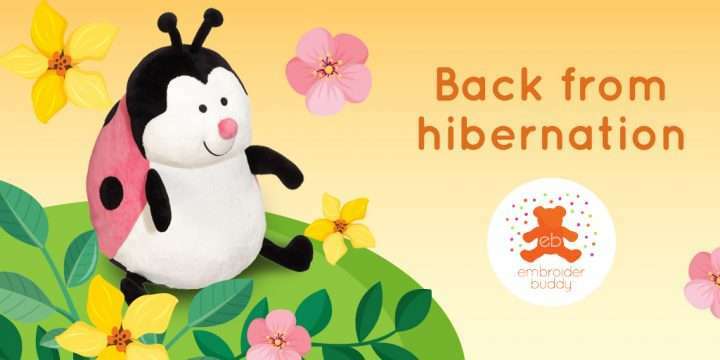 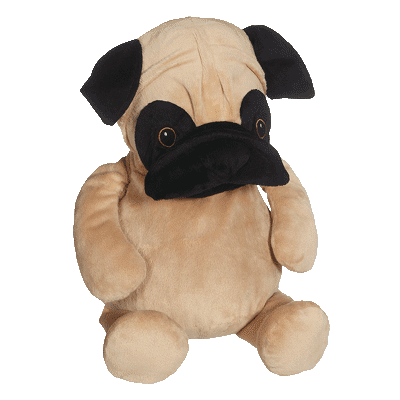 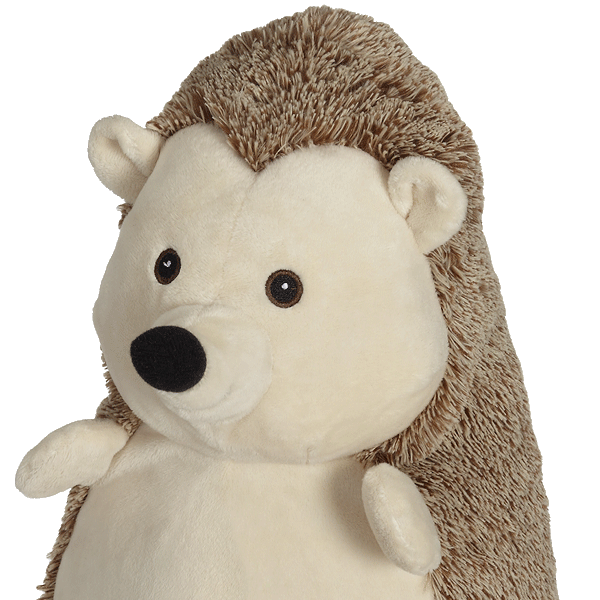 We’re the inventors of the world’s first embroidable stuffed animal with a removable stuffing pillow. 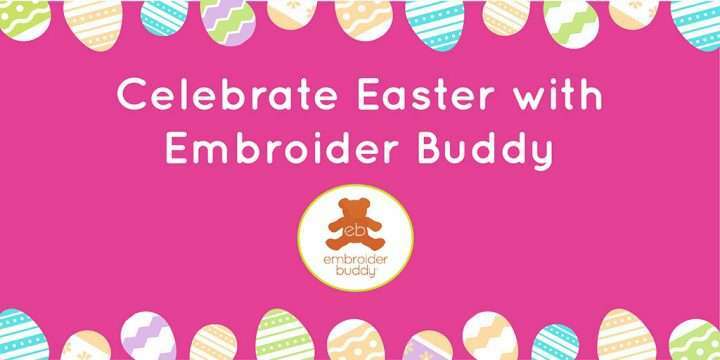 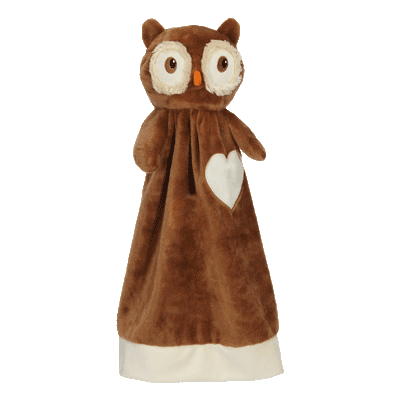 We’re also the creators of the unique Easy as 1-2-3 Embroider Buddy® Home and Holiday Collections. 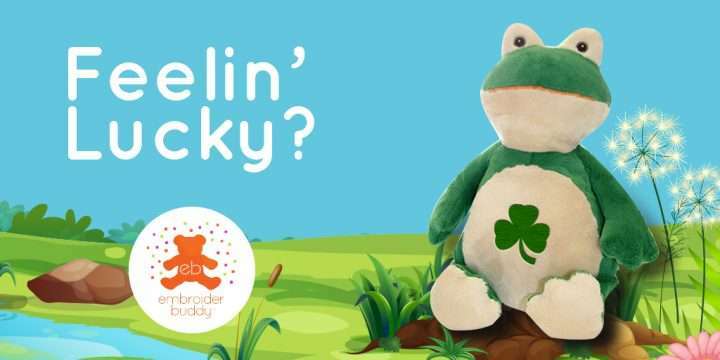 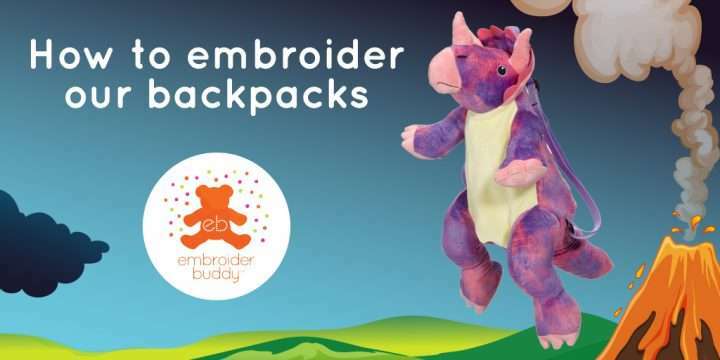 Embroider Buddy® where embroiderers are inspired! 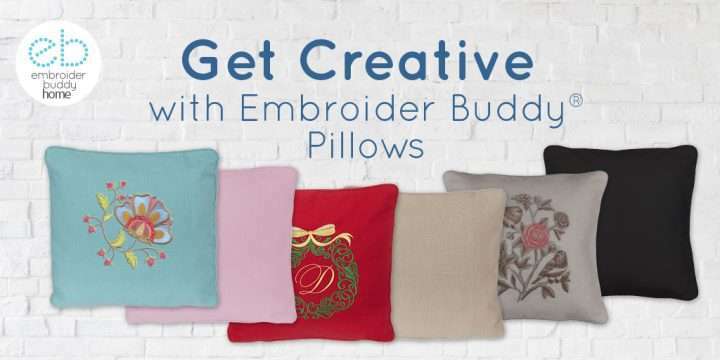 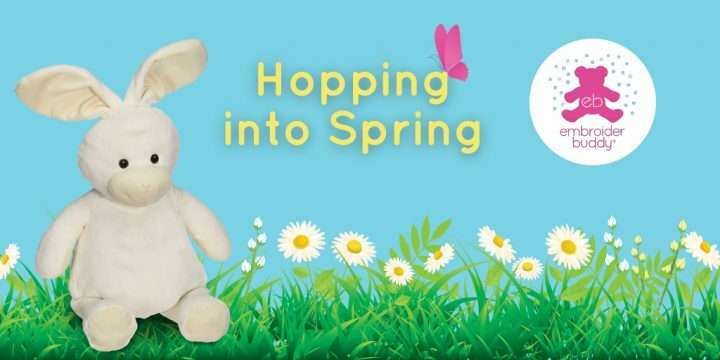 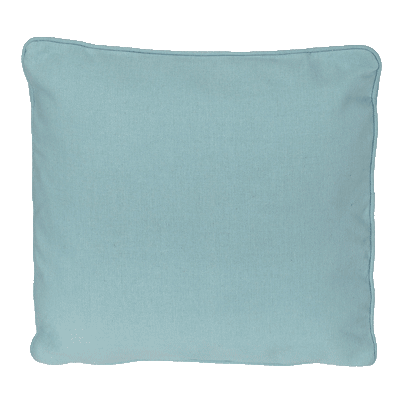 Subscribe to our newsletter for product updates, embroidery tips and special offers.